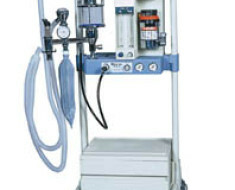 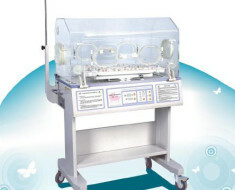 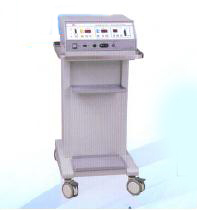 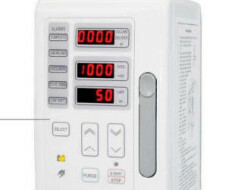 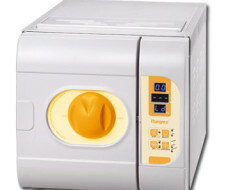 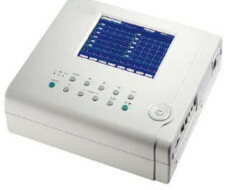 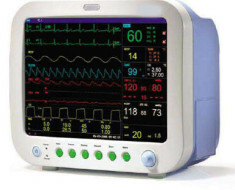 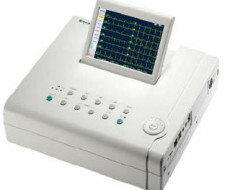 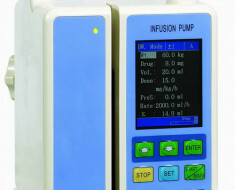 Made up of high frequency electrotome and argon gas monitoring instrument to form integral argon gas electrotome system, thus improving cut and coagulation results, easing burn, reducing smoke and smell. 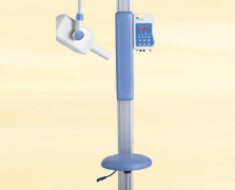 Equipped with specially designed pencil that is both hand-controlled and foot-controlled. 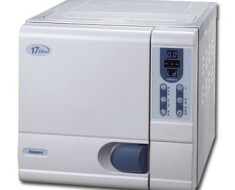 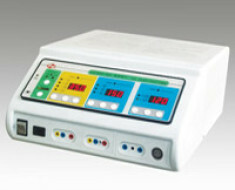 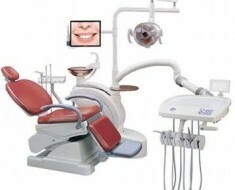 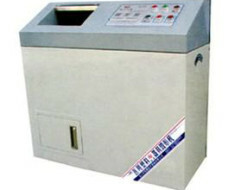 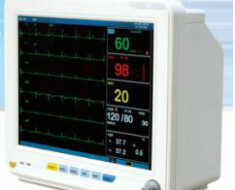 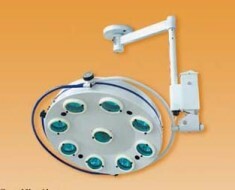 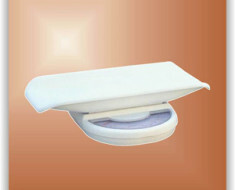 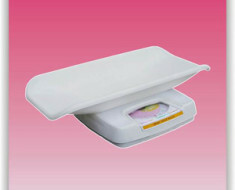 Equipped with single or dual foil patient plate.